Police issued a public appeal after Alexander Robertson disappeared last Wednesday. 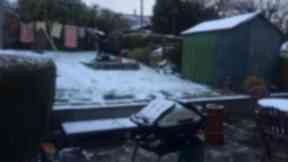 The 15-year-old is expected to appear at Aberdeen Sheriff Court on Wednesday. 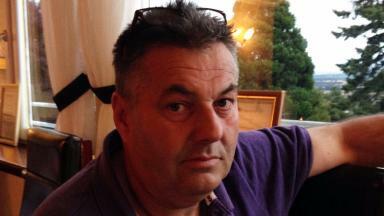 Aberdeen man says he was made to work 16-hour days for Tarmac businesses and paid £5. 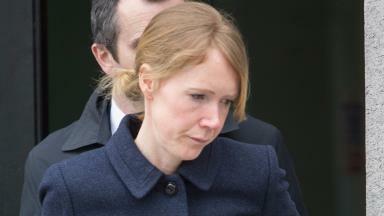 Emily Arbuthnott was 'hysterical' after she knocked down James Lyall, a court heard. 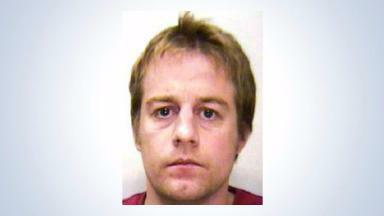 David Reynolds, 41, was last spotted on Great Northern Road in the city on April 16. 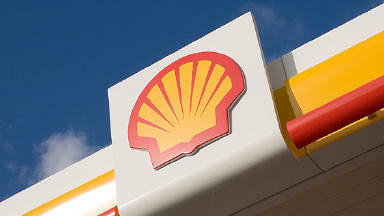 The oil giant plans to move its onshore operations to its Tullos site after takeover. 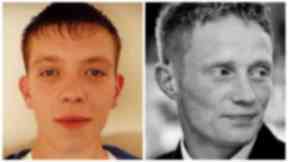 Alexander Robertson was last seen in the Castlegate, Aberdeen, at 2pm on Wednesday. 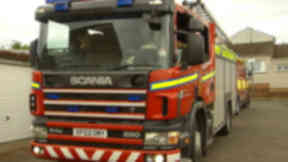 Firefighters removed the driver safely after a road incident on Rosehill Drive on Sunday morning. 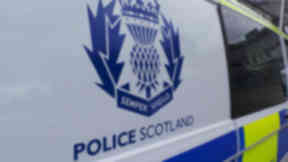 Aneta Fortuniak allegedly attacked residents at Spynie Court Care Home in Elgin. 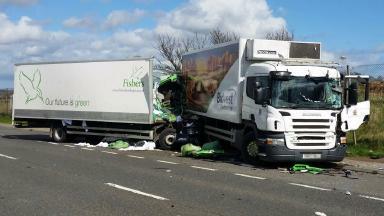 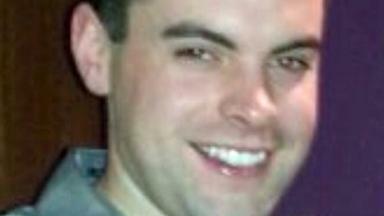 Paul Grice, 24, and Grahame Ellis, 32, died in the collision on the A93 on Thursday. 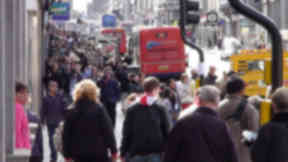 More than 70,000 people lost their jobs across the UK as revenues slumped to £35m. 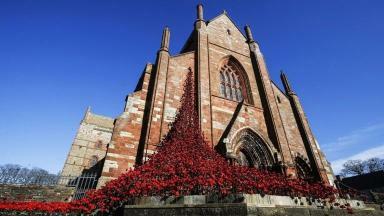 The iconic Weeping Window sculpture has been installed at St Magnus Cathedral in Kirkwall. 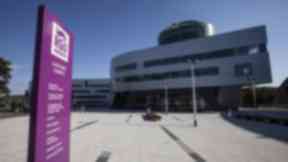 A former employee alleges there was a culture of 'fear, bullying and intimidation' at Ausa. 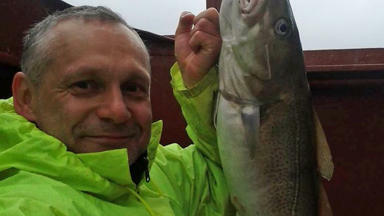 Jarek Orlow was among eight men who died when the Cemfjord sank off Scotland. 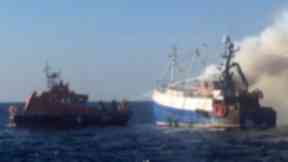 The crew of the Hamal are on trial at the High Court accused of smuggling cocaine. 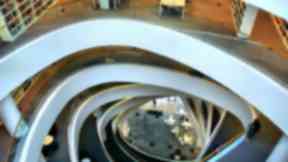 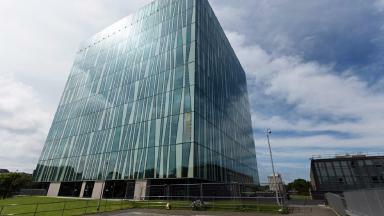 The Museums Collections Centre was originally expected to open in late 2014 and cost £3m. 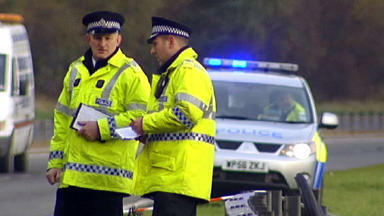 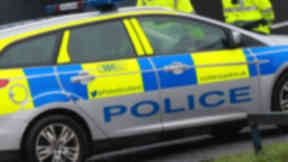 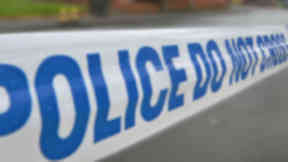 The incident happened at Fordoun in Aberdeenshire at around 1.30pm on Thursday. 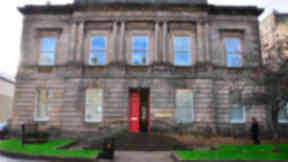 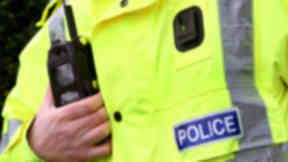 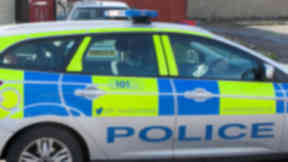 The teenager has been reported to the children's reporter after alleged incident in Moray. 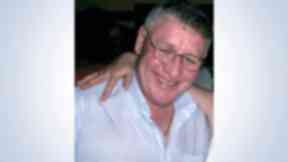 Charles Jarret, from Dingwall, was reported missing after disappearing in Inverness. 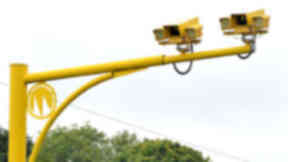 The cameras will stay in place until work is complete between Blackdog and Balmedie. The Cemfjord capsized in the Pentland Firth on way to England from Denmark in January 2015. 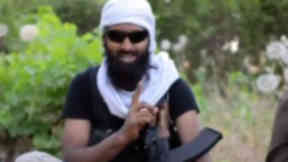 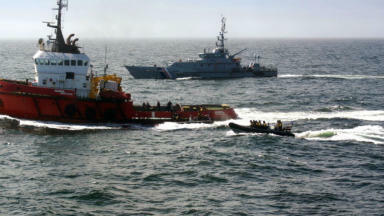 The Hamal was boarded by the UK Border Force and National Crime Agency off Aberdeen. The UK Government's Prevent anti-extremism scheme is being rolled out in the north east. A total of 11 motorists were caught speeding in built-up areas of Aberdeen on April 14. 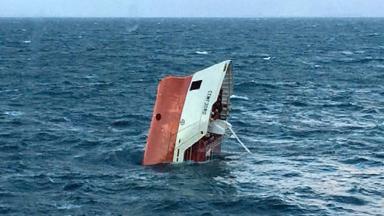 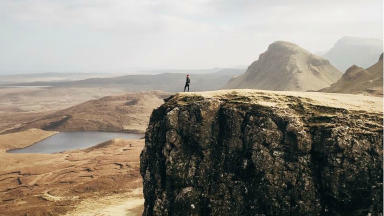 The needle was discovered on the Safe Caledonia on Saturday, 100 miles east of Aberdeen. Craig Reid, from the Inverness area, was lost from the Apollo near Orkney on Monday. 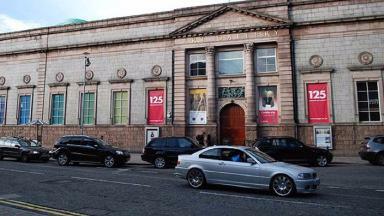 The Scottish island took third place in TripAdvisor's rankings, with Jersey in first place. Emergency services called to the scene in Buckie at 2.15am on Saturday. 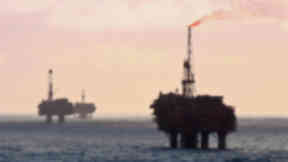 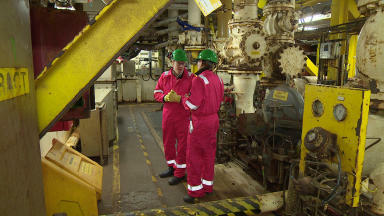 Norwegian company Aker said it expects to shed around 280 roles in Aberdeen and London. Officers from across Scotland spent a week on the A90 between Edinburgh and Fraserburgh. 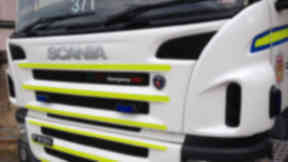 The 47-year-old is alleged to have carried out a dangerous overtaking manoeuvre. Fire fighters were called to the scene in Buckie at just after 2am on Saturday. 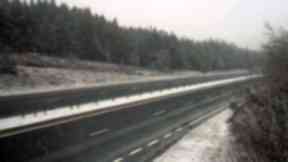 Ski centres are enjoying increased coverage levels with up to two inches of fresh snow. 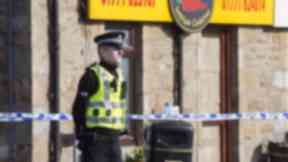 The 39-year-old's body was found in the King Street area of Peterhead on Thursday. 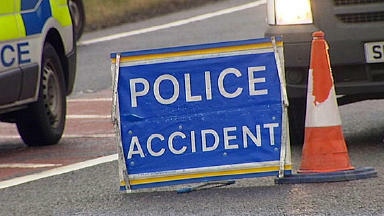 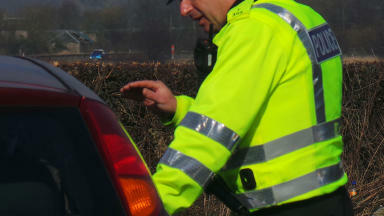 Traffic Scotland urges motorists to take extra care on the roads over the weekend. The Karinya went down off Fraserburgh last year after a blaze enveloped the vessel. 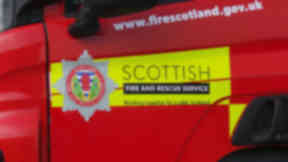 Emergency services were alerted after the boat overturned on the Dee near Banchory. 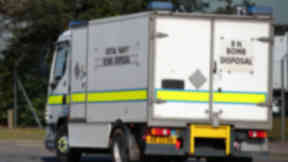 Wilful fire-raising incidents also happened outside a swimming pool and at a park. 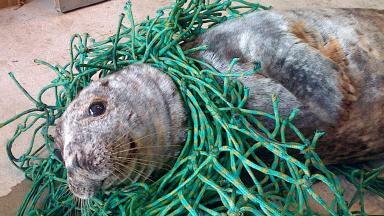 The mammal was rescued from Cruden Bay beach by the Scottish SPCA on Tuesday. 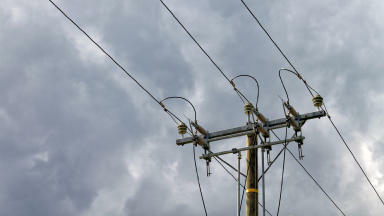 About 270 properties in the Union Street area of Aberdeen lost power at 9.30am on Thursday. Paramedics were called to deal with a single casualty following the fire in Aberdeen. Hidayet Ozden, 52, from Falkirk, appeared at Peterhead Sheriff Court on Wednesday. 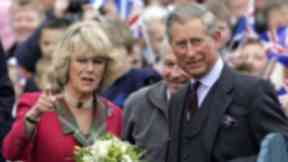 The Duke of Rothesay could take over the former McEwens of Perth in Ballater, Aberdeenshire. 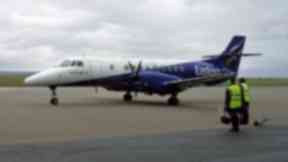 The Eastern Airways aircraft was flying from Norwich to Aberdeen on Wednesday. 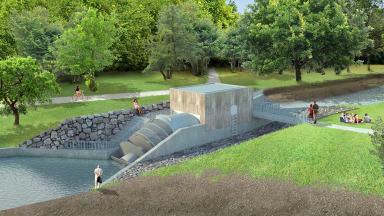 Aberdeen Community Energy says Donside Hydro will generate £30,000 every year. 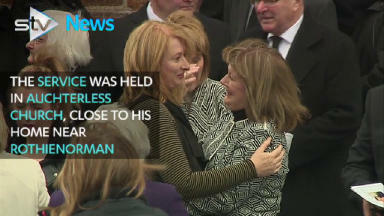 Brian McKandie, 67, was beaten to death with a heavy object in Rothienorman, Aberdeenshire. University takes 'precautionary measure' while health boards seek assurances about buildings. About 900 homes in Orkney were left without electricity after fault on Monday.